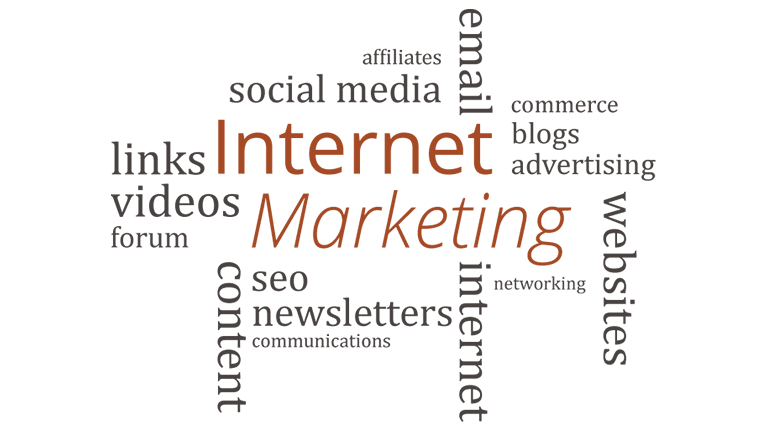 you might as well not be on the Internet"
Internet Marketing is the umbrella over all of your online marketing channels. It is like the blueprint needed to build a home, office complex or skyscraper. The 'components' of Internet Marketing are the materials used to build your online campaign. They include; but are not limited to; search engine marketing, social marketing, mobile marketing, link building, email campaigns, newsletters, paid online advertising, banners, and much more. We at MLZDesigns, have been utilizing these components for our clients since 1998. We are experts in the construction of online marketing campaigns, and our goal is to help you be more effective and successful. Isn't it time you reach your full potential online? If you're ready to get started, schedule an appointment with one of our online consultants and let us help you drive your business into the next century. Search Engine Marketing is all about getting your website seen by the people who are looking for your product or service. Afterall, if your not seen, there is no reason to be on the Internet.